(SR5) Hot! 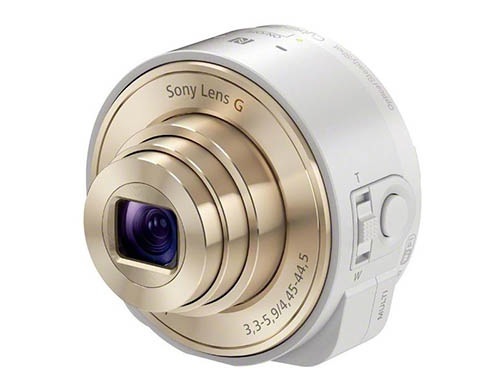 First images of the new DSC-QX10 and DSC-QX100 lens-cameras! | sonyalpharumors. UPDATE: Im reliably informed that the mount for the lens in NOT MAGNETIC but rather connects via retractable clips into custom mounts for different handsets. 1) One is the “Lens-camera” with RX100MII sensor and Zeiss lens ($600 here on Amazon). On the pictures it is the bigger lens. As you know the RX100 is the most praised high end compact camera and features a large 1 inch sensor which is the same used by the Nikon 1 system. Now you can have that kind of Image Quality on your iPhone or Android Smartphone! 2) The second model will feature a 10xzoom lens with 1/2,3 inch 18 megapixel CMOS sensor (the image with the f/3,3-5.9 lens). It’s basically the same sensor and lens of the Sony WX150 ($400 on Amazon). According to the latest article I’ve read the lenses will also be released in a gold/champagne/white form to match the now widely rumoured gold iPhone 5s due for release at an Apple Event on September 10th. The Sony product launch for these lenses is due tomorrow at an event in NewYork. 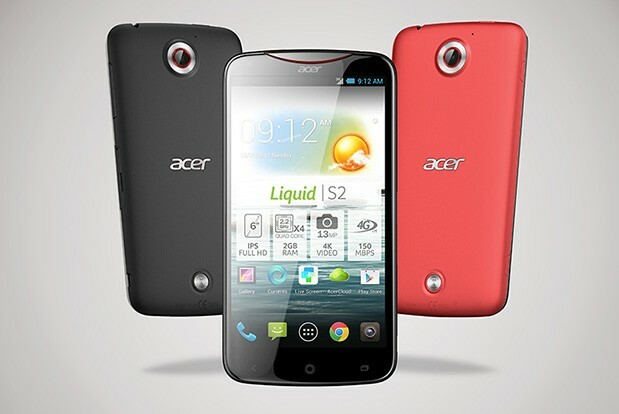 The timing is very interesting given the pre-release yesterday of the ACER Liquid S2 which packs a 4K image sensor into it (via the Snapdragon800 chipset) and the impending release of the Samusng Galaxy Note III which is also rumoured to have a 4K Snapdragon chip and is due to be previewed tomorrow and demonstrated at IFA Berlin on Friday 6th September. This launch is also likely to preview the Samsung SmartWatch which again is aimed squarely at the long-rumoured Apple iWatch. Its going to be a very interesting week ahead! 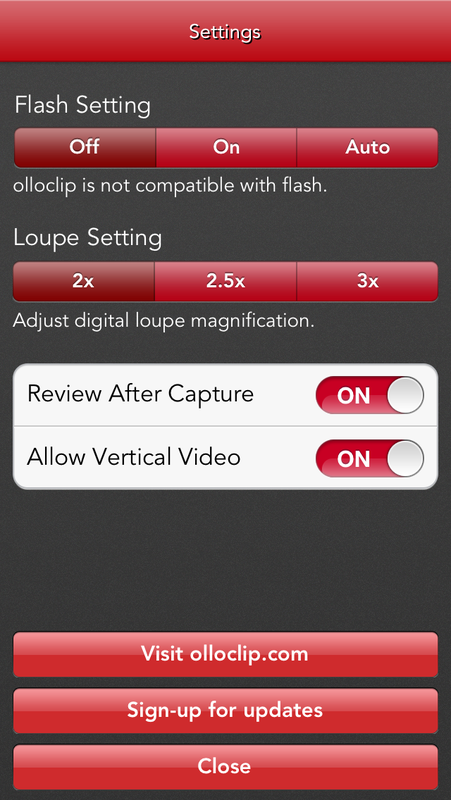 Recently I blogged about OlloClip releasing a companion App for their hugely popular 3in1 lens system for iPhone. Now they have gone even one step further with the introduction of a 2x Zoom Lens and a Very nice adjustable Polariser filter. The 2 in 1 lens is retailing on the OlloClip website for $99. Mine arrived in the post yesterday and the first thing that struck me was that the build quality was very good. Im going to take it out over the weekend and take some shots with it and if they are worth posting here as examples Ill pu them up over the weekend. In the interim though there are some nice examples on the OlloClip Website. 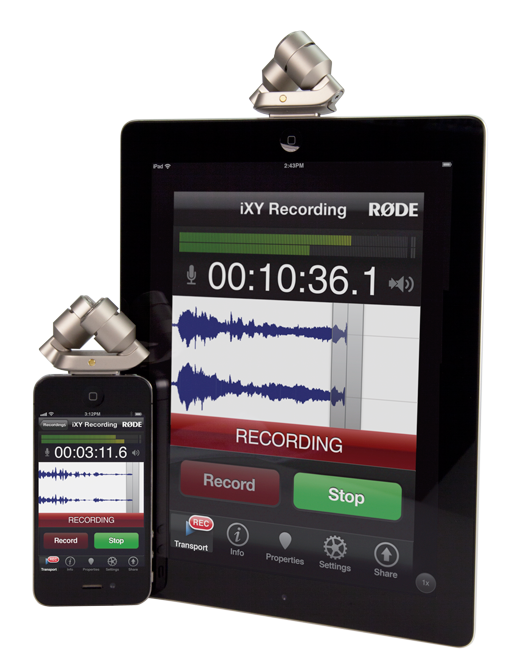 “Rocky” left a comment on my post about the Rode iXY microphone for iOS. He asked if he was doing something wrong with the iXY as he wasn’t able to record audio while shooting video if the iXY was connected to his iPhone 4s. I was somewhat intrigued…I hadn’t tested the iXY while shooting video, to be honest (as I asked Rocky) why would you…the XY config mic is in effect sitting at a 90degree right angle to the camera so I assume the audio will be less than ideal (even if it was working) however I still decided to do a few tests to see if I could spot an issue/find a solution. 2. 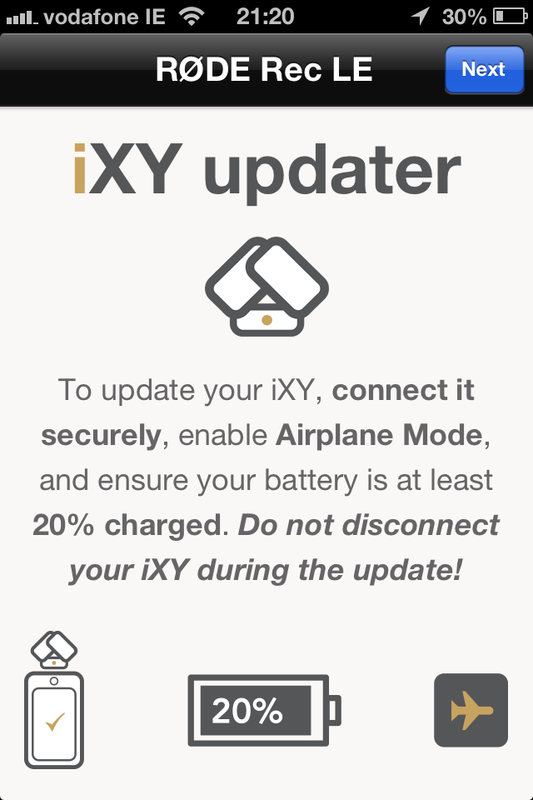 I tested the iXY with the Rode Rec App and its working perfectly, I also downloaded the FREE Rode Rec LE App as it has a Firmware update which I applied to the iXY and tested again but the result was the same. By the way I have to apologise for the shoddy, handheld, low light camerawork, but it is 2am here in Ireland and Im more than just a little knackered! Im sure the guys from Cinegenix (who are the developers of FilMicPro) could shed more light on this if asked! Anyway Rocky, to answer your question: if you want to use the iXY to record audio on your video clips then FilMic Classic seems to be the solution. olloclip 3-In-One iPhone Photo Lens. 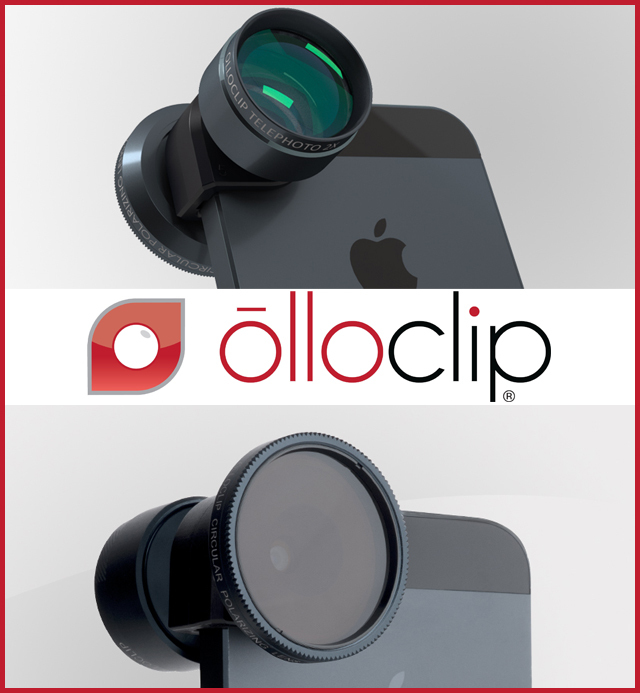 I recently posted a blog about Olloclip and their new olloclip Quick-Flip Case. 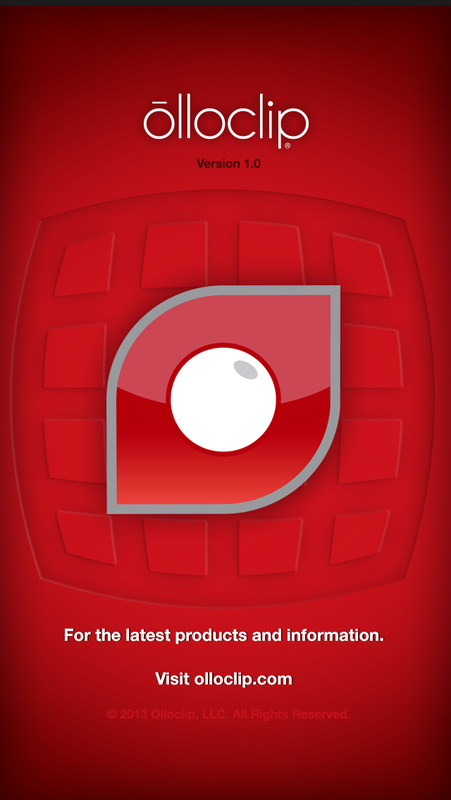 Well Patrick O’Neill, founder and CEO and the clever team at olloclip have also been busy developing a companion App – also called Olloclip. A CAMERA with three functions Normal, Macro and Video modes. I was surprised to see that the option of the Exposure control and focus control which can be turned on and controlled separately in either photomode was not an option in Video mode. Also there is no way ( I could see) to lock the focus/exposure once set. 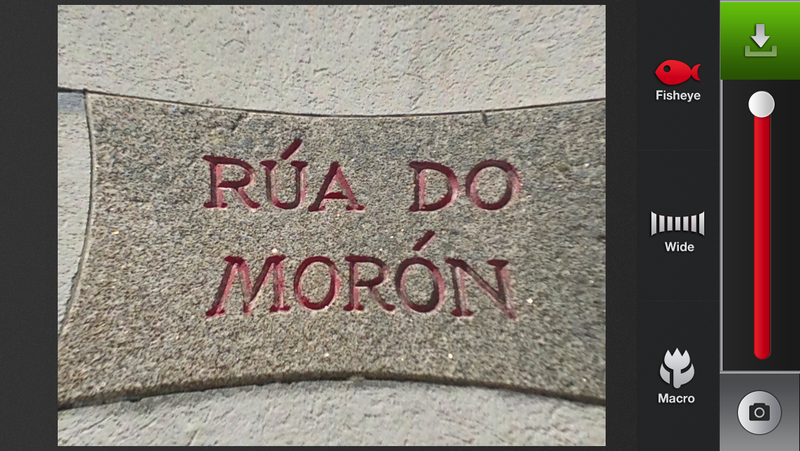 Maybe that will come in the next version of the app. Note: When you switch to video mode the camera starts to auto-record – this is something that should be an option in the settings menu and not the default – in my opinion. But I like the fact that one of the settings in ALLOW VERTICAL VIDEO! Yeah no more VVS! 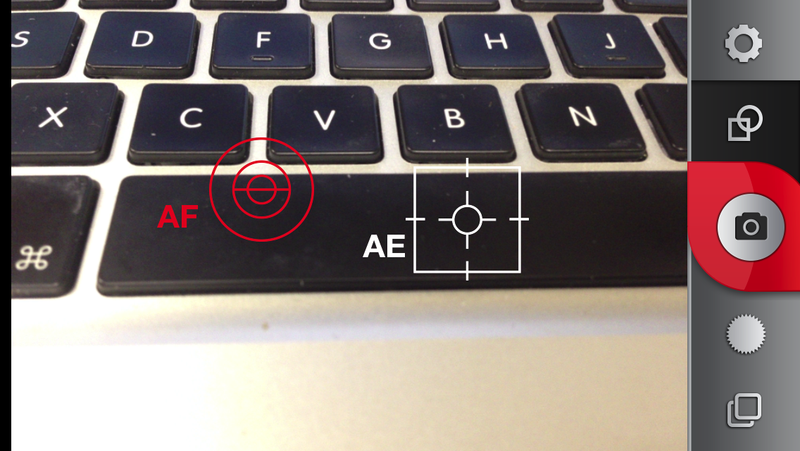 MESH EDITOR MODE- gives you the ability to load images from your camera roll that were shot using an olloclip and correct the barrel distortion effects created by the wide angle or macro lenses.